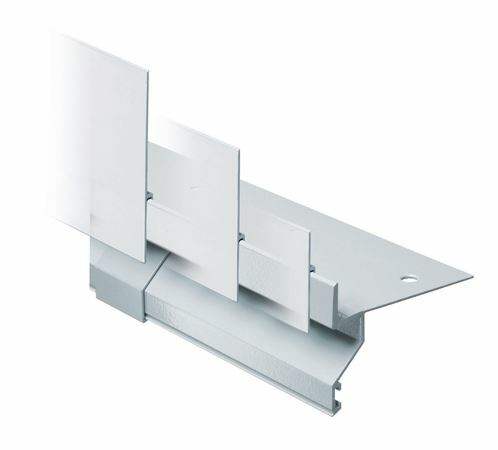 Easy to install gutter system for ProFin® DP edge profiles. Simply fit into the profile support – no soldering, no gluing, no welding thanks to intelligent connection technology. 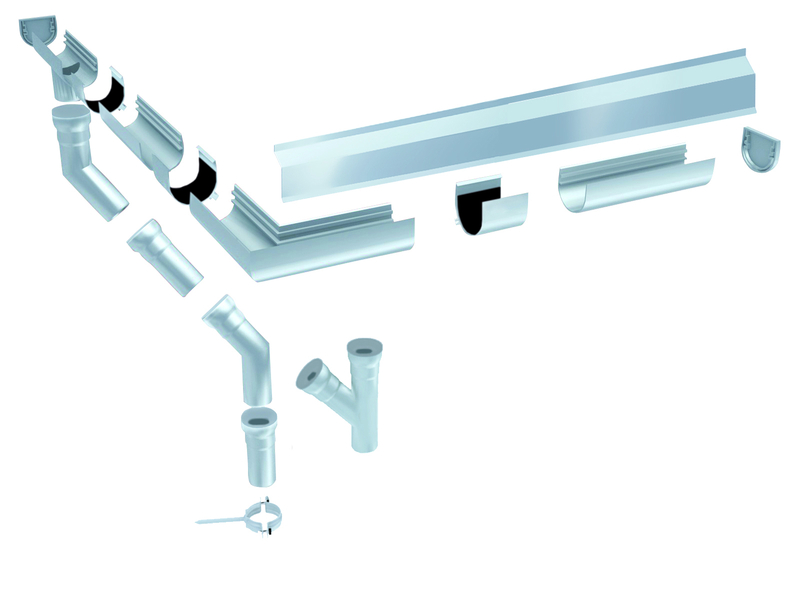 Compact system for narrow railing it can be combined with all Gutjahr profiles. 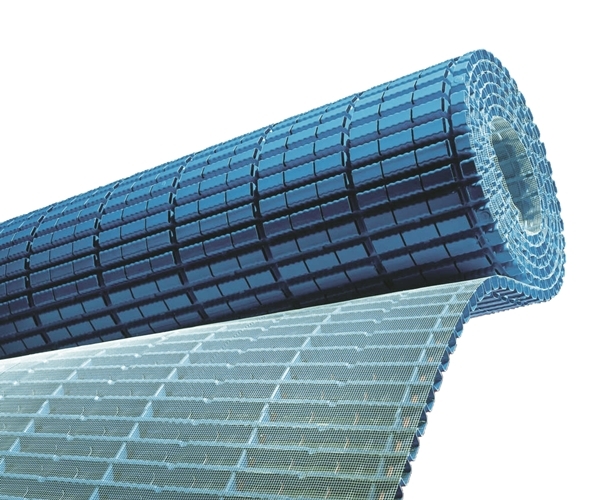 Durable and damage-free, as the gutter connections serve as expansion joint zones. 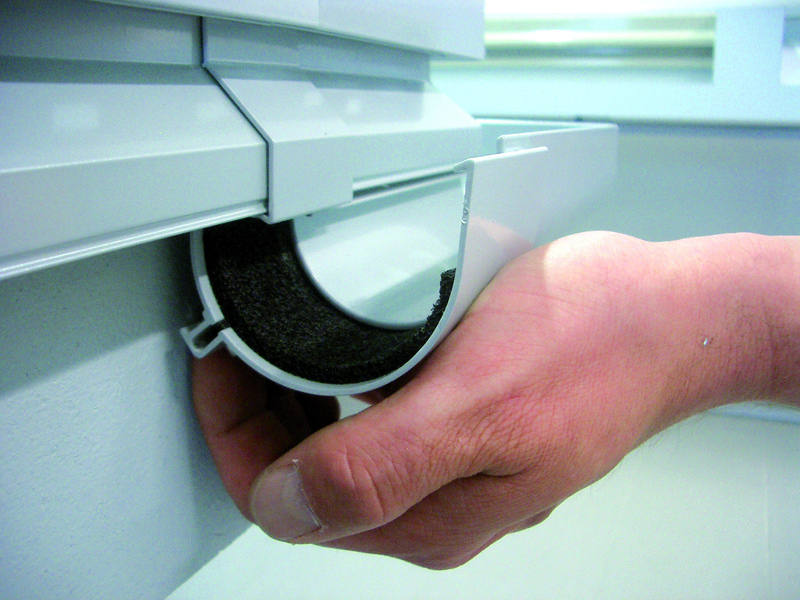 Easy to install by simply fitting into the profile support of the ProFin® DP profiles. No soldering, no gluing, no welding thanks to intelligent connection technology. 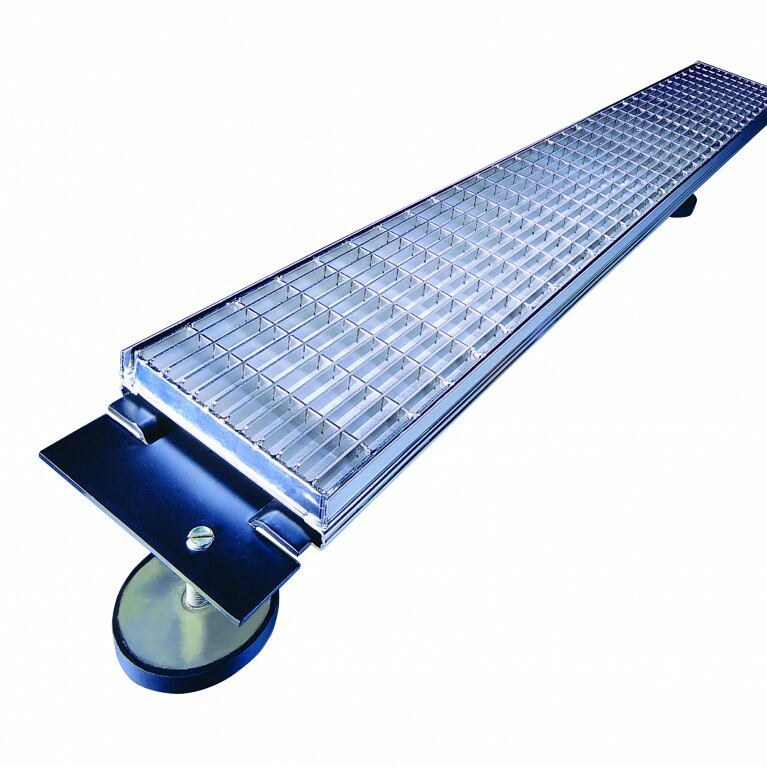 Compact system for narrow railings. Can be combined with all Gutjahr profiles. 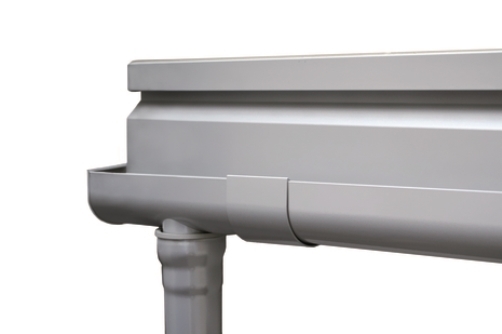 Durable and damage-free, as the gutter connections serve as expansion joint zones. Composition: ProRin® BR and connectors are constructed from power coated aluminium. Colour: Alumetallic. Other colours available on request. Size: 1 bar = 300mm. 1 corner unit = 235mm x 235mm Channel connector: 65mm.